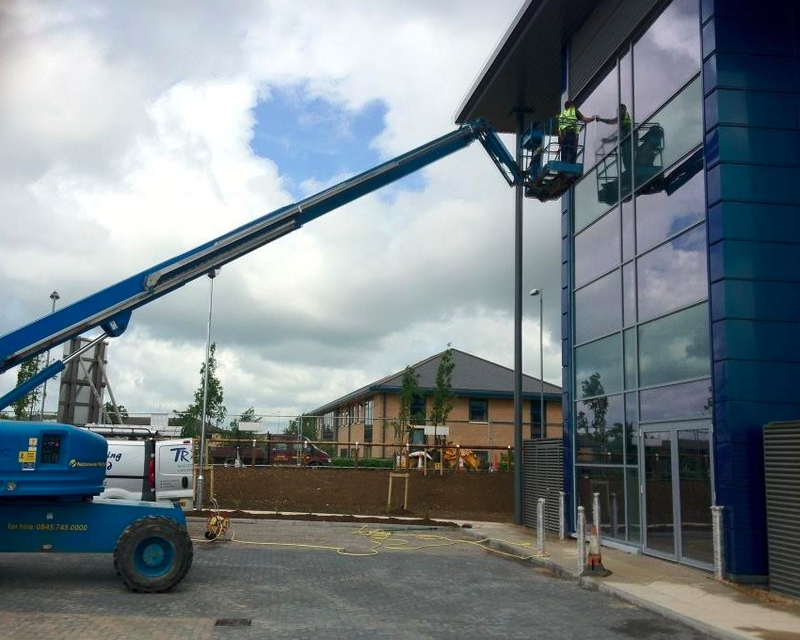 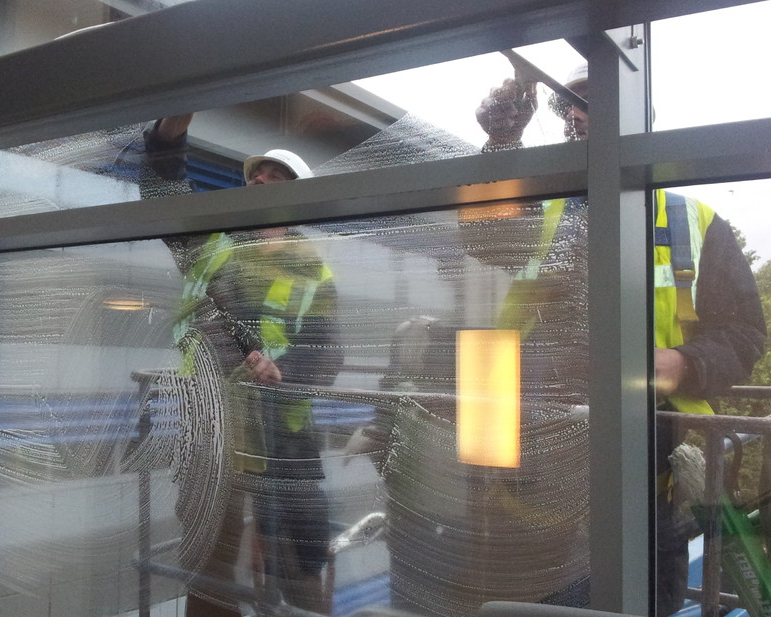 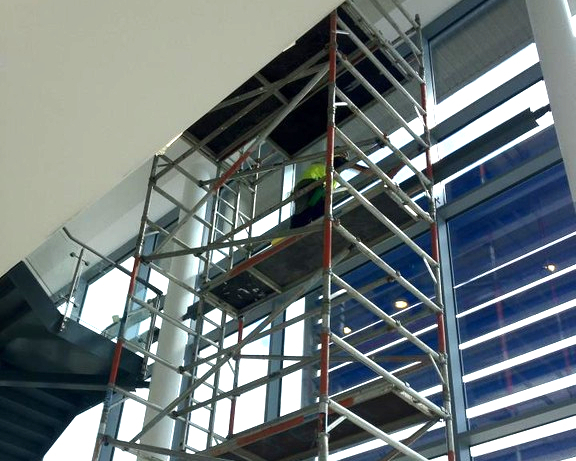 We specialise in high level access cleaning, our staff are PASMA and IPAF Trained so we can carry out all your cleaning requirements safely and effectively. 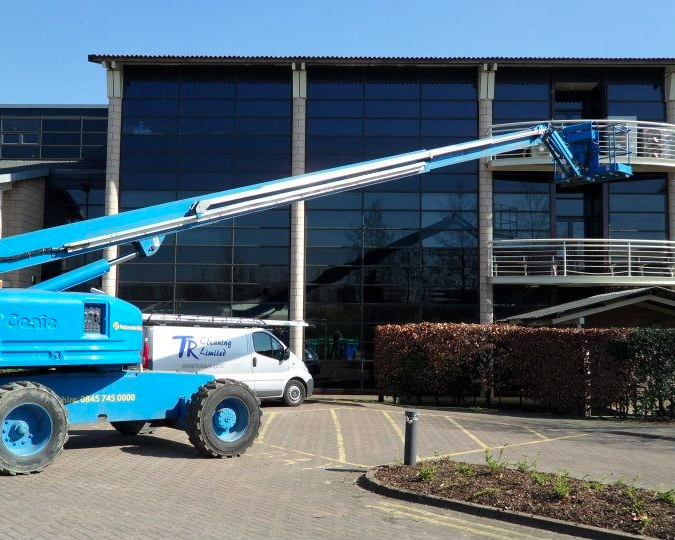 Whatever your cleaning requirements TR Cleaning Ltd is on hand to provide you the best possible service. 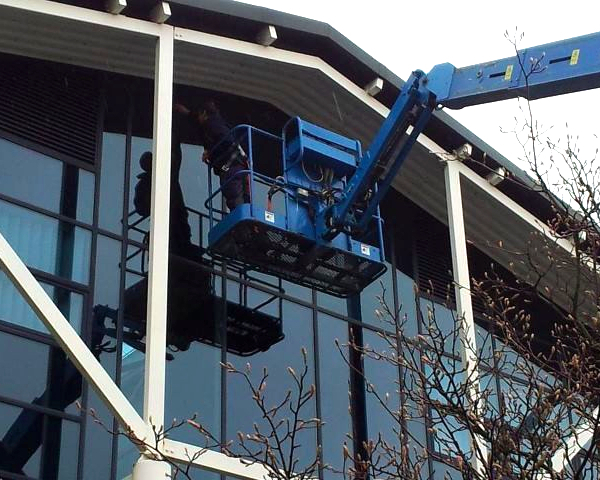 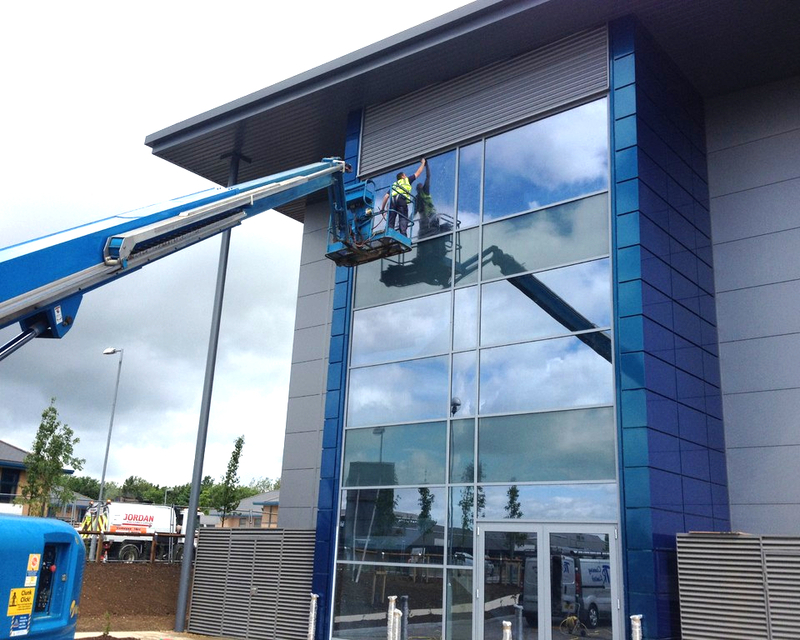 No job is too big, TR Cleaning can provide window cleaning via rope access.